Deep in the hills of Corsica, near the isolated village of Zicavo, lies a house unlike any I’ve ever known. Built and fortified six hundred years ago, handed down over seventeen generations through a single family of nobles, the house has survived Corsica’s darkest and most turbulent days. It has held at bay Barbary pirate raids, columns of invading Genovese soldiers, and feuding rival Corsican families, and it serves as a monument and gathering point for the Abbatucci family, whose bonds remain strong to this day. Entering the main room of the house, you can see what seventeen generations look like on a family tree, as a tapestry ten feet tall traces the lineage from 1450 to today. And what a family it is, each generation peppered with its share of diplomats, high counsels, government ministers, and top military brass. 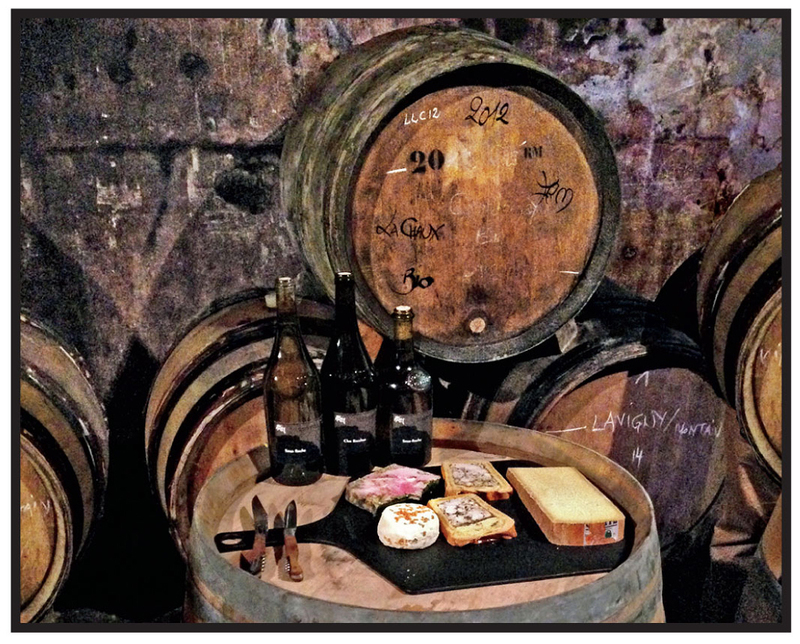 Today the Abbatuccis are less concerned with international affairs and have taken a weather eye to the vast swath of land they own and manage in this neck of the woods of Corsica: vineyards, pasture for native Saïnata cows, sheep, horses, brush and forest, and even a small restaurant, all managed biodynamically with a negative carbon footprint. While much of Corsica faces growing pressure to develop and pour concrete over pristine land, no one dares encroach on the Abbatuccis’ turf. It’s probably safe to say that their holdings will remain unspoiled for another seventeen generations. 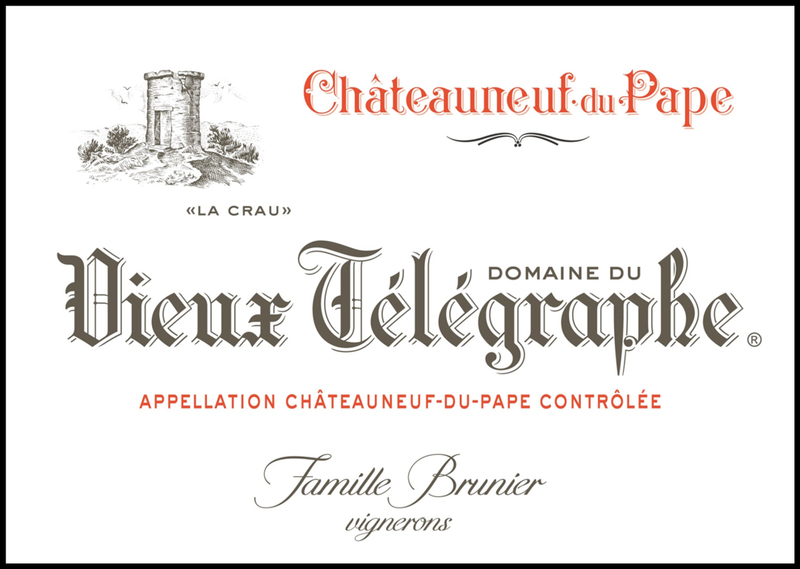 From the heart of this land and the heart of this family come truly special cuvées, their best vineyard parcels, with the oldest native varietals, vinified in small batches with great care and attention. The 2016 Général de la Révolution, an homage to an ancestor whose military maneuvers from a few centuries ago are still studied by the French army, is an aristocratic, rich, focused white with grand notes of beurre blanc and a pure, crystalline finish. 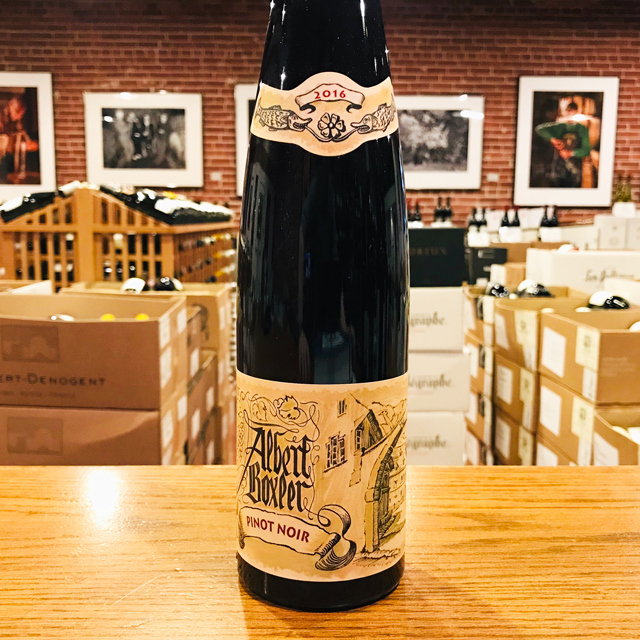 Its red counterpart, the 2016 Ministre Impérial, is dark and smoky, with exotic herbs and spice, and carries the same regal air as the Général. My personal favorite, the 2016 Monte Bianco, is perhaps the subtlest, most soft-spoken of the bunch, but if you listen carefully... Wow! This red wine (don’t be fooled by the name!) 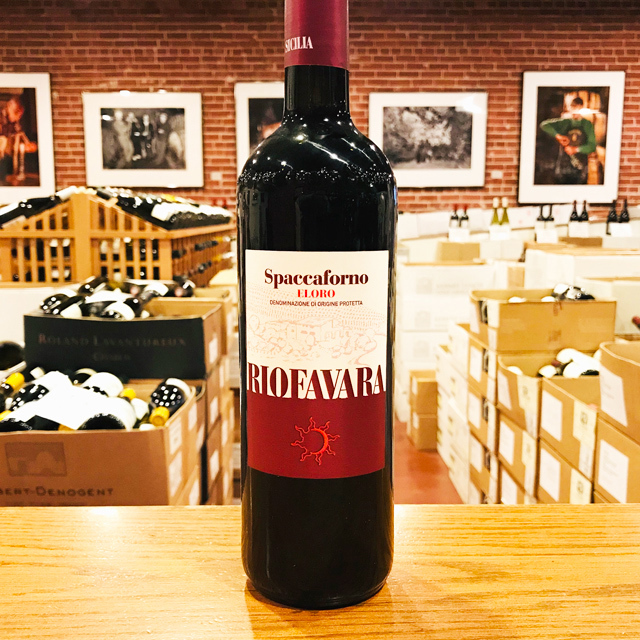 is from a younger planting of Sciaccarellu on an impossibly steep, desolate slope, with several weeks of skin maceration. It is so light to the touch, so soft and aromatic, so unlike anything else I’ve ever tasted from the island—or anywhere else, for that matter. A one-of-a-kind Corsican wonder. Consider the world’s greatest white wines: grapes like Chardonnay, Riesling, Chenin Blanc, or Sauvignon have proven to be capable, in the right terroir and in the hands of the right vigneron, of creating pure magic. Well-vinified Marsanne on the hill of Hermitage is equally suited to yielding world-class whites, as is Pinot Gris from the sloping greens of Alsace. But what about a blend of Carcajolu Biancu, Paga Debbiti, Riminese, Rossola Brandica, Biancone, and Vermentinu? One must travel to the rugged granite hills inland of Ajaccio, the capital of Corsica, to find such an unusual, and, at first glance, perplexing white wine. Here, Jean-Charles Abbatucci is vinifying a piece of local history from the museum-like vineyard of heirloom Corsican varieties his father planted in the early 1960s. 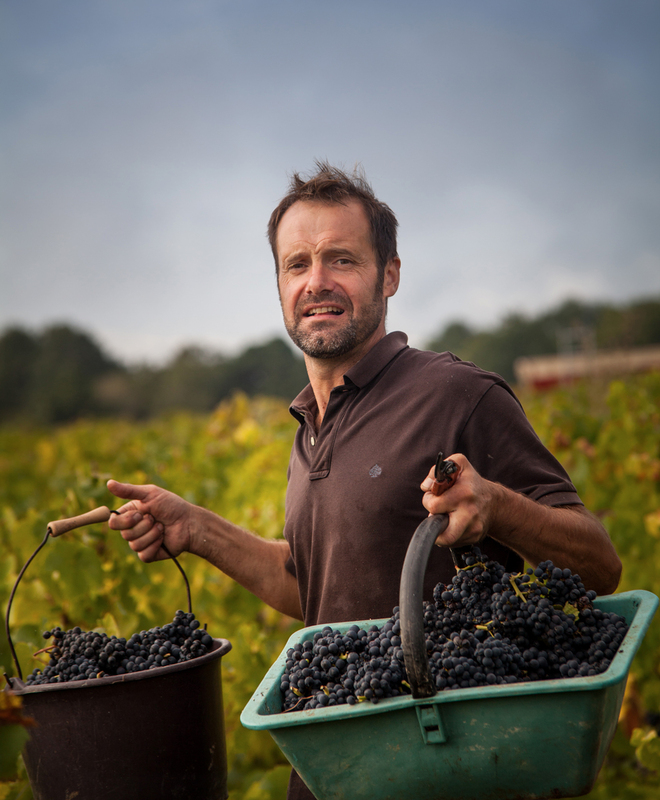 These indigenous grapes became all but extinct in an era when highly productive, ‘commercially viable’ grapevines largely replaced those that Corsicans had been farming for countless generations. In addition to salvaging this important aspect of the island’s heritage, Jean-Charles’s father also logged each cultivar in a sort of secret playbook, recording the vines’ every characteristic including appearance, vigor, disease resistance, and, crucially, olfactory qualities. The cuvée Général, named for an ancestor of Jean-Charles who heroically fought and died in the French Revolution, is farmed with Abbatucci’s trademark biodynamic zeal, fermented naturally, and aged in oak demi-muids. 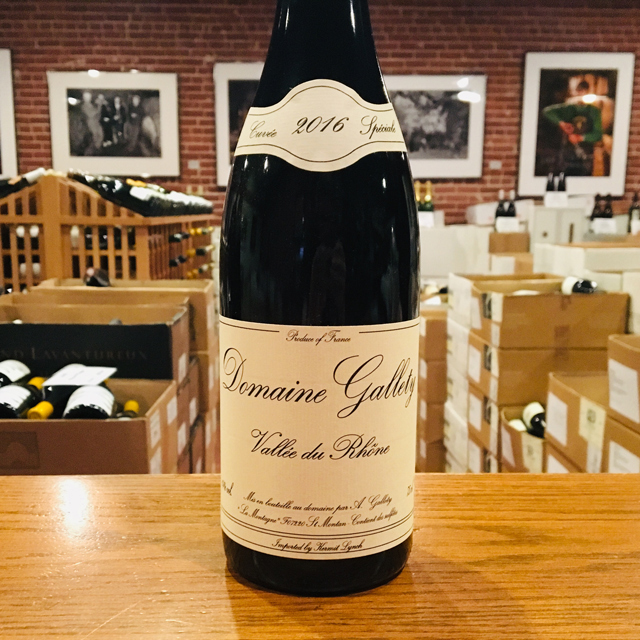 Broad-shouldered yet fine-grained, it is a resplendent translation of the herb- and flower-studded interior of the Ile de Beauté, with a sea-breeze freshness to contrast the fleshy, sun-imbued voluptuousness on the palate. More than a nod to the island’s rich history of viticulture, the Général is simply a stunning bottle of white wine, undoubtedly on par with France’s established greats. 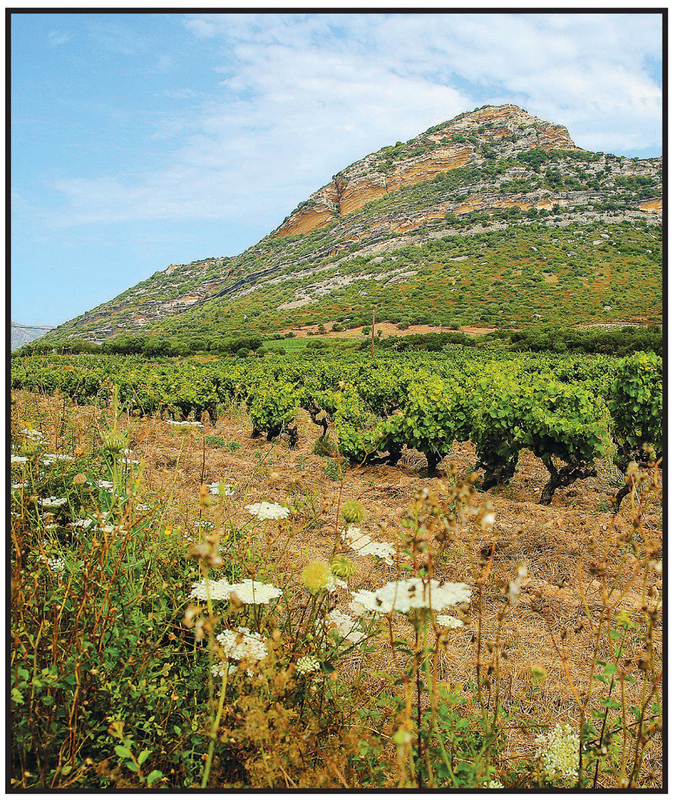 The Ministre rouge is from the original Corsican varietal holdouts that spawned the revolution. 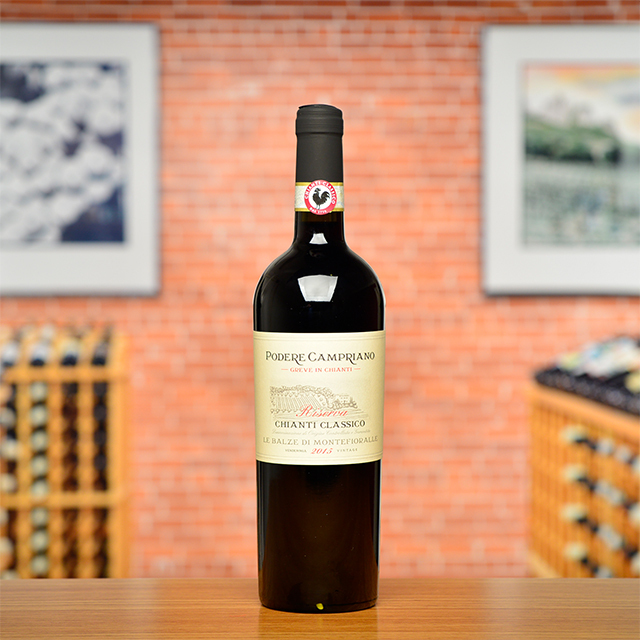 The Ministre is powerful, smoky, and mineral at the same time—a monument to the grandeur of the forgotten Corsican varietals. For decades, Jean-Charles Abbatucci could see from a window of the family home a steep, barren slope. 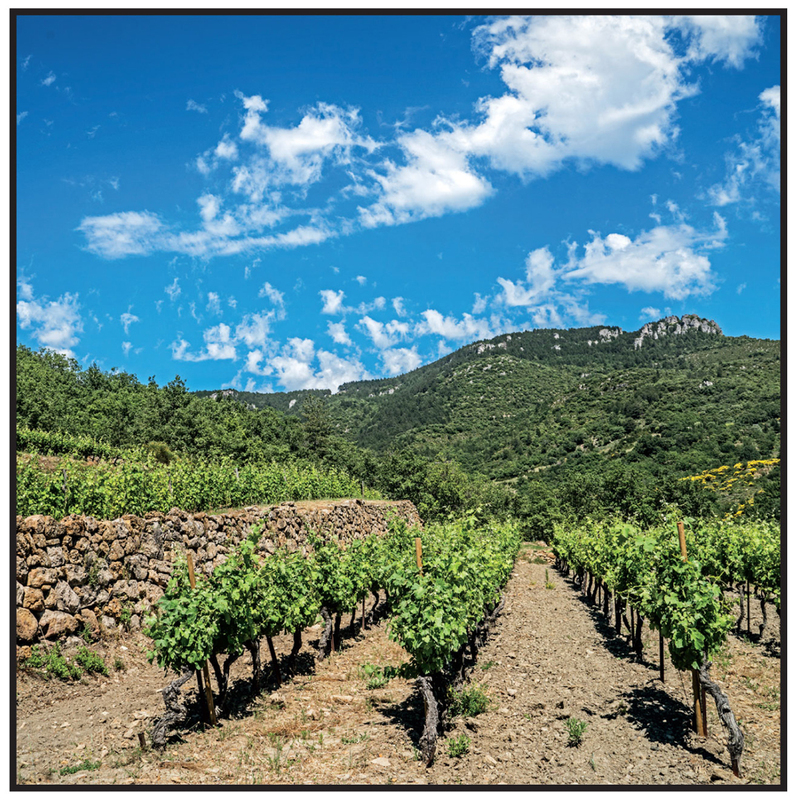 In this remote corner of deep-country Corsica, where the climate may be hot and dry, the rolling hills are nonetheless covered with abundant green shrub and native grasses—so much so that this slope stood out like a sore thumb, a blemish. Not a blade of grass, not a single plant would grow there. Too much granite and too poorasoil? Too much erosion? No one really knew. 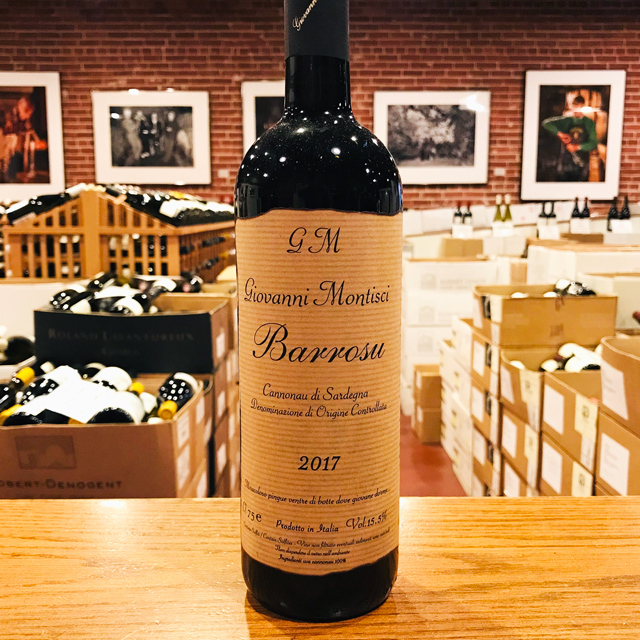 Over time, the family gave the white, rocky slope the moniker Monte Bianco, which in Corsican means “white hill,” and viewed it as a bit of a challenge. 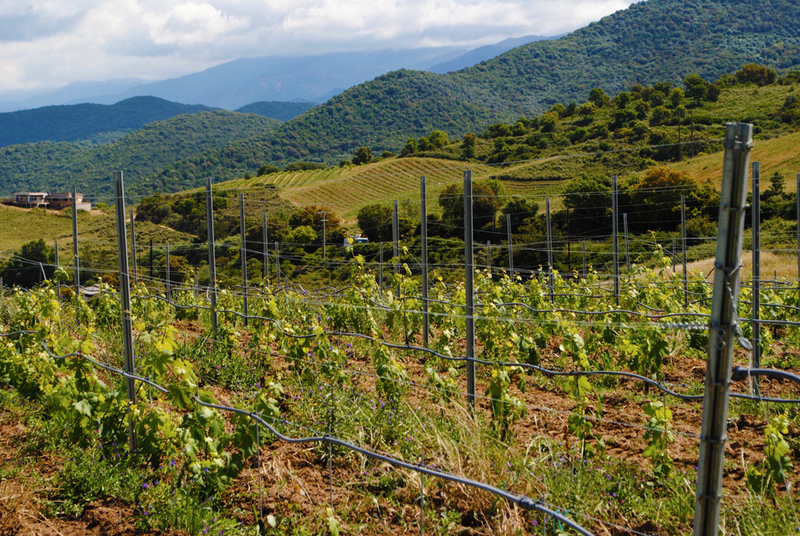 Jean-Charles’s father tried in vain to plant various vines on various rootstocks on the slope. Nothing took, not even for a single season. Years later, when Jean-Charles took over, he was eager to prove his capability and promptly planted the hill once again, only to watch his vines shrivel and die, just as his father’s had. The Monte Bianco was deemed untamable, and the project was shelved. 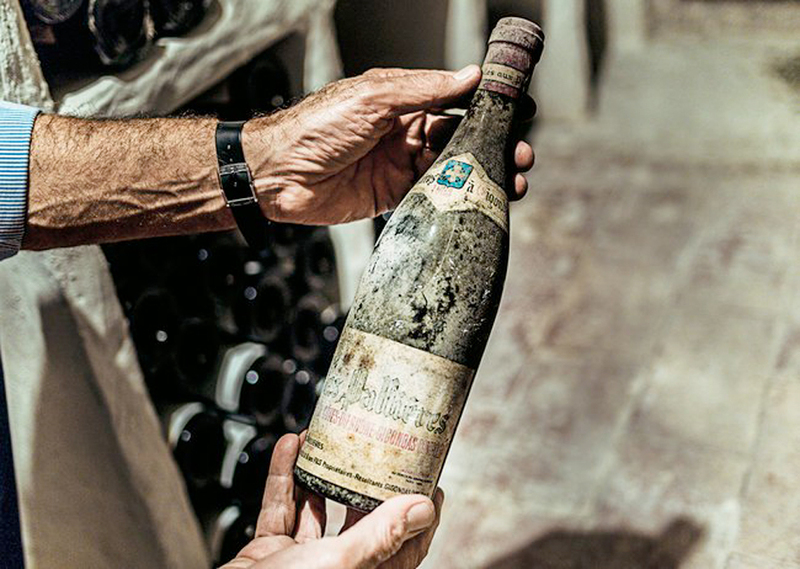 Fast-forward fifteen years, during which time Abbatucci has painstakingly implemented and developed biodynamic agriculture to a whole new level on his estate. The methods are applied not only to vines but to all the flora and fauna, every inch and every aspect of the domaine being imbued in the process. 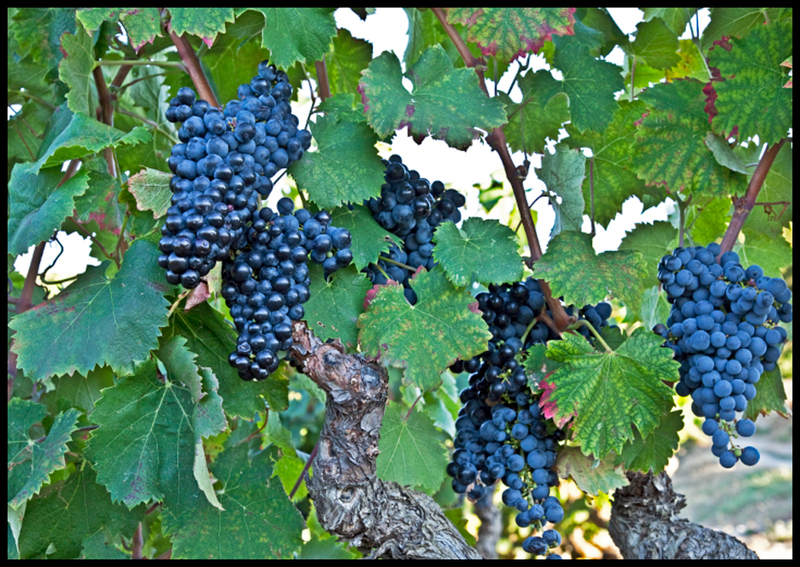 Farmers and vignerons near and far regularly make pilgrimage to Abbatucci to witness all this for themselves. So to come back to our impossible slope here, Abbatucci decided to give it one last try, this time with full biodynamic accoutrement. Amazingly, it took. It didn’t simply take, it thrived. Within a few years, the “white hill” was awash in vigorous vines, green grass and shrubs between the rows. The Monte Bianco had finally found harmony with its surroundings. 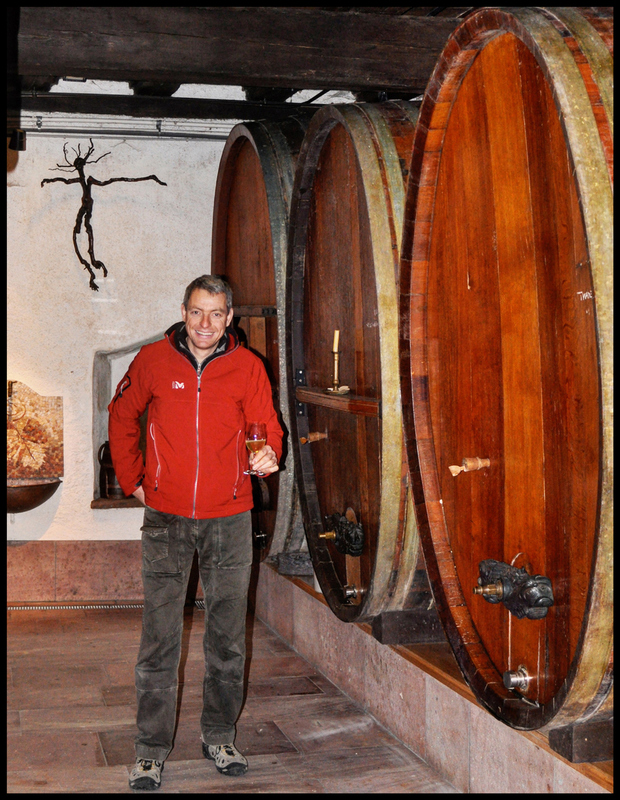 Jean-Charles insists that this success is the indisputable evidence of the potential and power of biodynamics. I would go one step further and say that it also provides indisputable evidence of the otherworldly taste biodynamic wines can bring. Traditional tasting notes cannot do justice to this wine. There’s something more here than simple tastes or sensations. Never in my life have I tasted a wine so alive, so light to the touch yet able to express so much. The Monte Bianco talks without speaking, and screams without raising its voice, as the old song notes. Sciaccarellu has never had so much to say, so take a listen.